Start Your Holiday Decorating and Shopping with Us! We have three types of poinsettia plants. The holiday poinsettia is $45.99 and stands 15” to 18” tall with six to nine blooms. 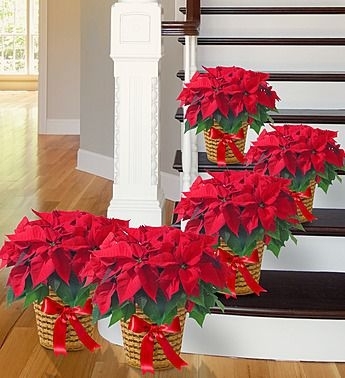 The deluxe poinsettia is $65.99, stands 24” to 28” tall, and has up to 15 blooms. Finally, the imperial poinsettia is $79.99 and stands between 30” and 36” high with more than 20 blooms. The Holiday Gold Wreath is a stunning display that features fresh evergreen, pinecones, holiday ornaments and gold ribbons. 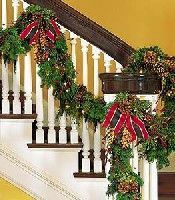 The Deluxe, Fresh Holiday Garland can be used for indoor or outdoor use. It can be roped along a staircase, railings, fences, doorways and the mantle. It comes in rolls of 25 feet or 50 feet. 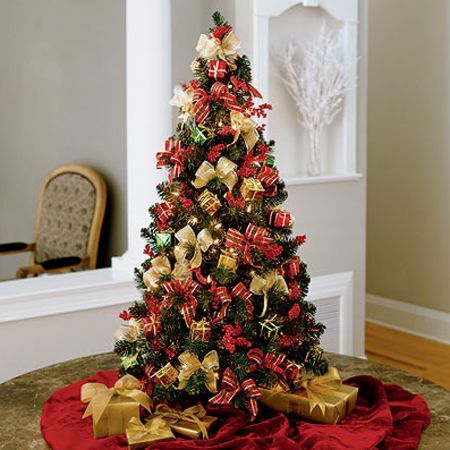 The Decorated and Lighted Three-Feet Tabletop Christmas Tree is beautifully decorated and perfect for offices, businesses, and even homes. Our floral design team also can create some exceptionally beautiful custom holiday décor. For example, we can design tablescapes that provide an incredible display or numerous other types of centerpieces. Simply call 770-980-3000 to schedule a free design consultation. 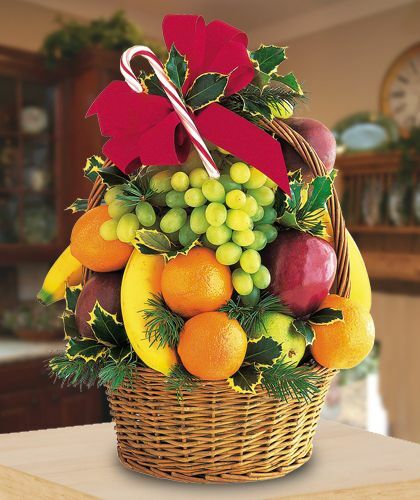 The Holiday Tower of Fruit Gift Basket offer delicious fresh fruit like pears, apples, grapefruit, oranges, grapes, kiwi and plums. The Thank You Gift Basket contains sweets like truffles, cookies, and chocolate as well as savory items, including mustard, cheese straws, crackers and more. 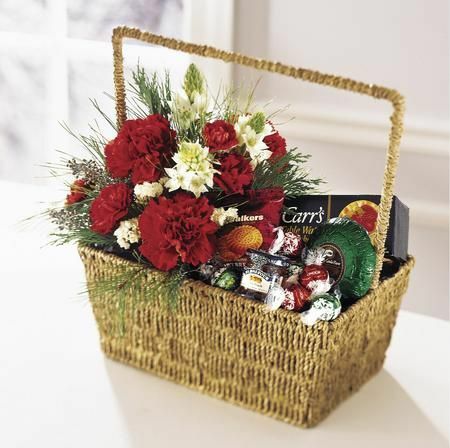 The Flowers & Gourmet Combination Basket brings together our fresh flowers with a range of high-quality gourmet holiday foods to enjoy throughout the season. You can order these and many other items by phone, in our three Atlanta flower shops, or online today! Our Holiday Catalogue is Here!